Basel, Switzerland, 2018-Oct-18 — /Travel PR News/ — Jet Aviation has received Federal Aviation Administration (FAA) Supplemental Type Certification (STC) for ADS-B Out compliance for the B747 series aircraft. The company announced EASA approval for the same in August 2018. ADS-B Out compliance is mandated by the FAA and EASA effective January and June 2020, respectively. Automatic Dependent Surveillance (ADS-B) Out systems provide digital surveillance data that enhances situational awareness. 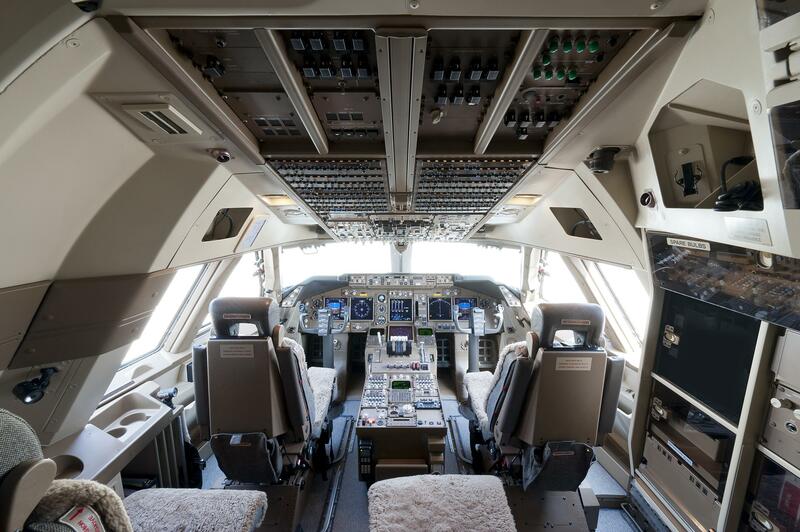 Subject to specific equipment configurations, this approval authorizes Jet Aviation’s MRO and Completions facility in Basel to configure and install Automatic Dependent Surveillance (ADS-B) Out systems on N-registered B747 aircraft. This entry was posted in Airlines, Travel, Travel Services, Travelers and tagged ADS-B, aircraft, B747, Estelle Thorin, FAA, Jet Aviation. Bookmark the permalink.